Periodontal procedures are available to stop further dental problems and gum recession (exposed tooth roots), and/or to improve the esthetics of your gum line. A soft tissue graft can reduce further recession and bone loss. In some cases, it can cover exposed roots to protect them from decay. 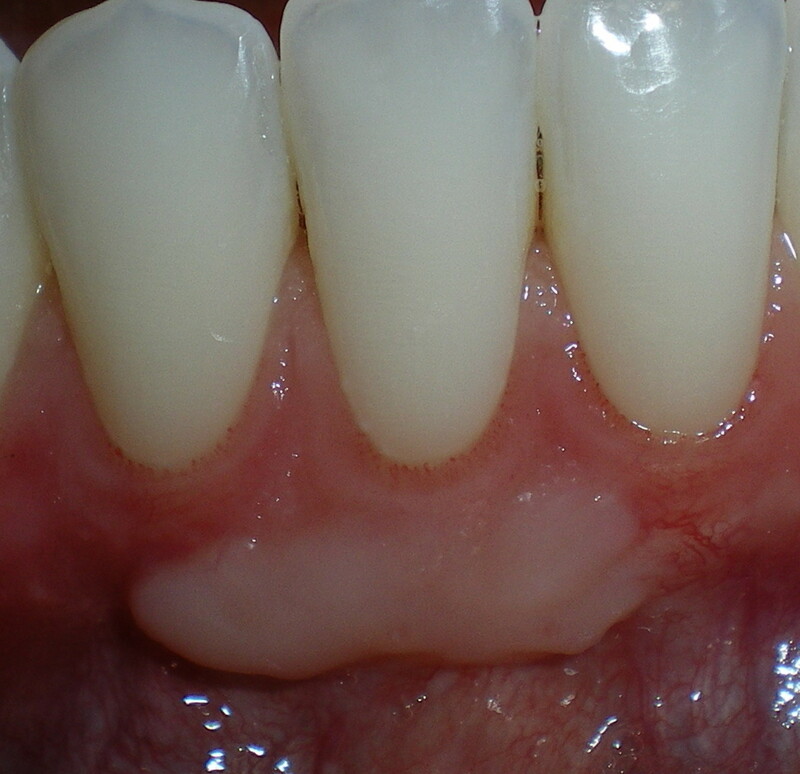 Soft tissue grafts may also reduce tooth sensitivity and improve the esthetics of your smile. Your gums may have receded for a variety of reasons, including aggressive tooth brushing or periodontal disease. You may not be in control of what caused the recession, but prior to treatment your periodontist can help you identify the factors contributing to the problem. Once these contributing factors are controlled, a soft tissue graft procedure will repair the defect and help to prevent additional recession and bone loss. 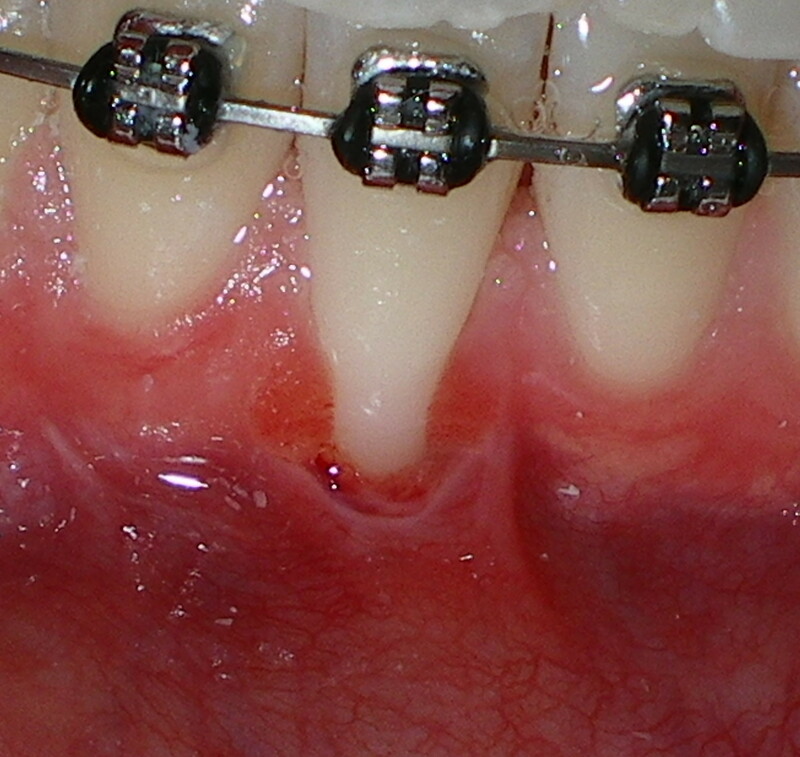 For more information about periodontal plastic surgery talk to Drs. Florence and Lincks.